If you are intreated in becoming a reseller for New equipment from MHM, contact today to see how we can help and support the opportunity, start selling today! If you are intreated in becoming a reseller for Quality Used equipment from MHM, contact today to see how we can help and support the opportunity start selling today! 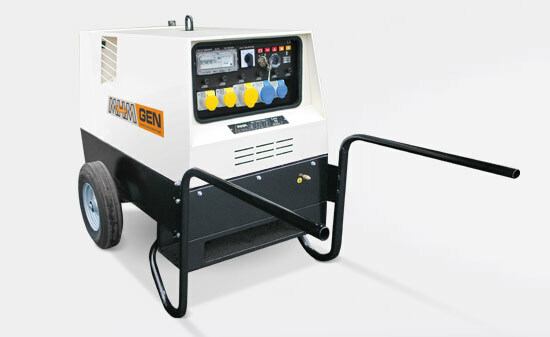 We offer part exchange against any new or quality used generator, lighting tower or engine driven welder . Just provide us with the details and we'll happily make you an offer.